An essential for any traditional porch or patio, outdoor rocking chairs provide a cozy, soothing respite from day-to-day life. But today's outside rocking chairs need not be all conventional. 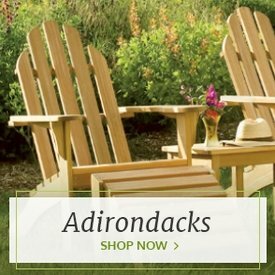 We carry many contemporary versions made with up-to-date features, like stylish rockers, white rocking chairs, Adirondack rocking chairs and more. Polyresin and teak rocking chairs offer minimalistic silhouettes and bright, fade-resistant coloring for a truly modern seating option. 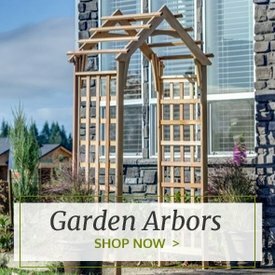 Still, rustic styles like white cedar rocking chairs with log accents are always in style. 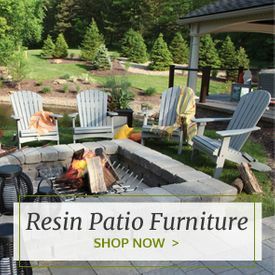 Our selection of POLYWOOD rocking chairs includes an assortment of styles and colors made with super durable POLYWOOD recycled material. 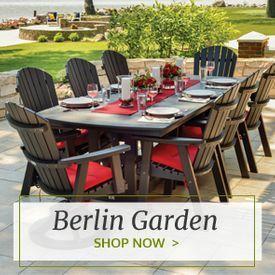 Available in classic shapes as well as Adirondack and swivel options, these pieces can be tailored to your liking with an assortment of bright and natural colors. 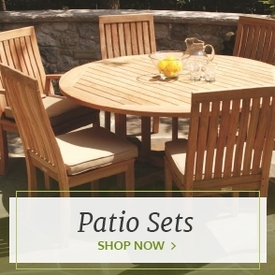 If you prefer an earth-inspired look, explore our teak and shorea rockers that are made with grade-A, unfinished wood.